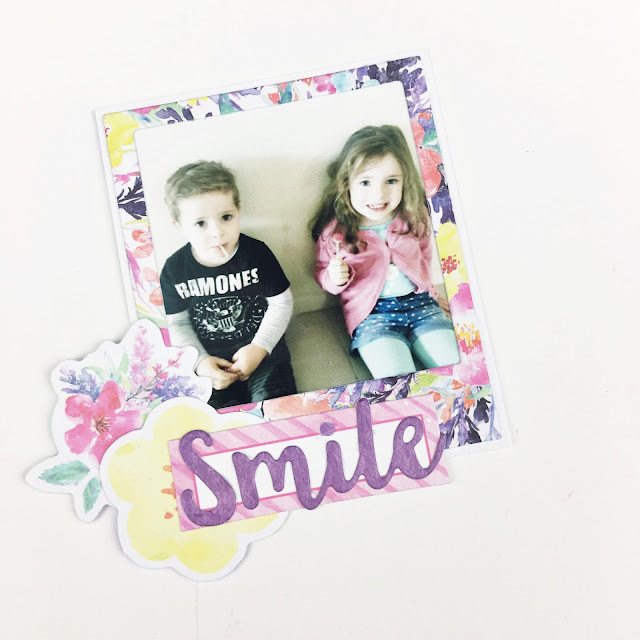 Hey everyone, today I am sharing with you a quick photo tutorial on how to make a cute and fun magnet featuring a favourite photo and the new and exclusive Sizzix Lifestyle dies coming to Spotlight Stores here in Aus really soon. Cut the shapes using four different patterned papers. I used the Bohemian Dream collection by Cocoa Vanilla Studio. 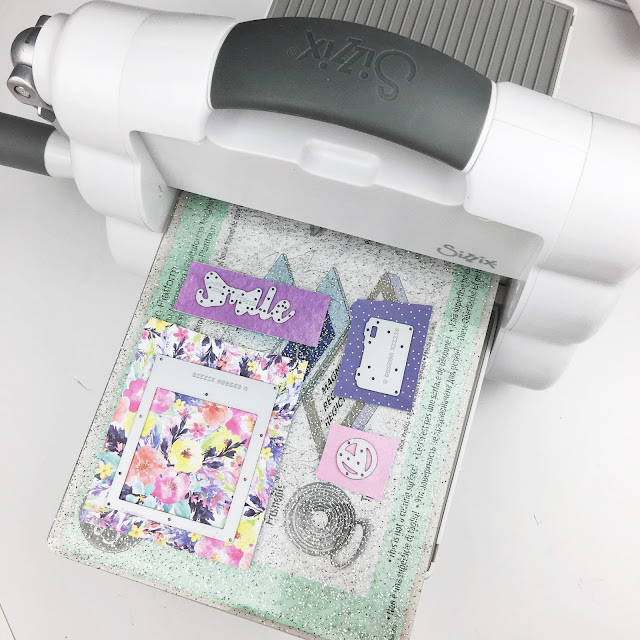 I also chose to use my new fave the magnetic plate to help hold the thinlits dies in place when cutting. Once cut out I added one of my fave 2x2" photos behind the frame and layered the pieces ontop of each other. I also added a couple of ephemera pieces from the coordinating CVS pack. To make the frame magnetic I simply added a small trip of magnetic tape that I had in my adhesives stash. And voila - all done! I hope you enjoyed this quick and easy tutorial today! Don't forget to keep an eye out in your local Spotlight Stores for the new dies and the awesome Foldaway machine.